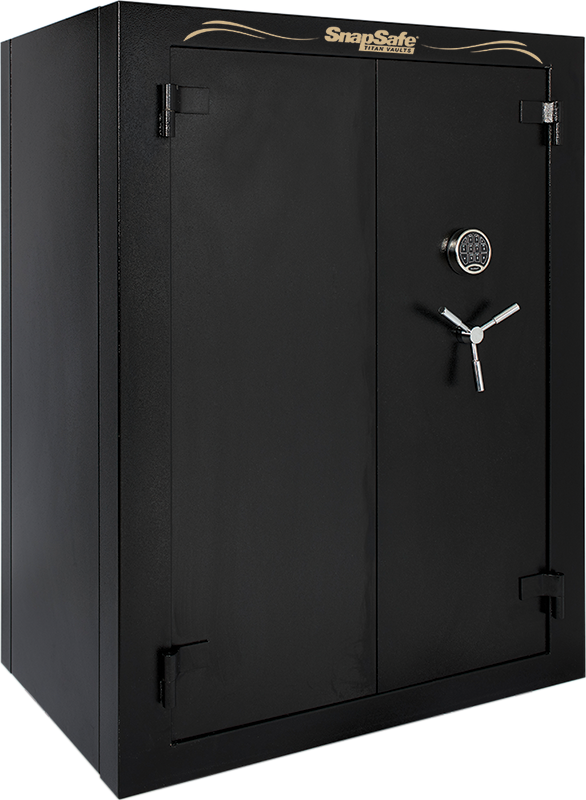 For the entire month of MAY, buy any Super Titan Double Door Safe on SnapSafe.com and you will automatically receive a FREE Double-Door Accessories Package! 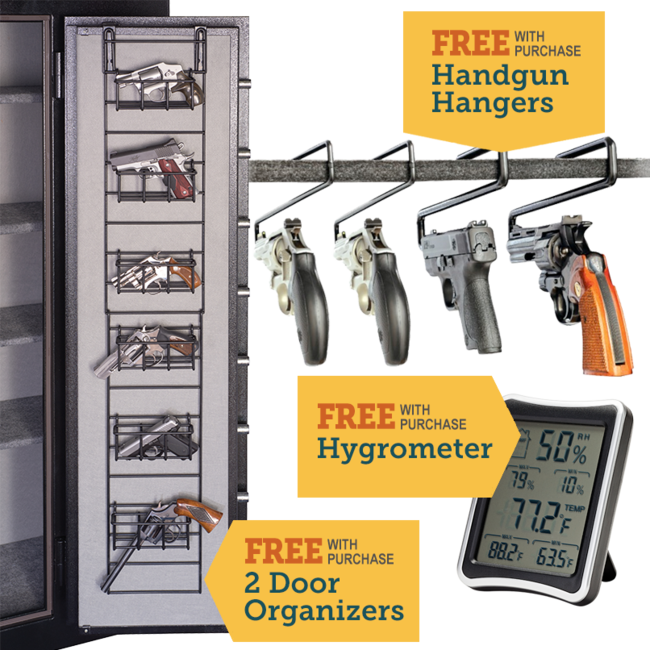 Package includes two Door Organizers one Hygrometer and a 22 caliber Handgun Hanger 4-pack. 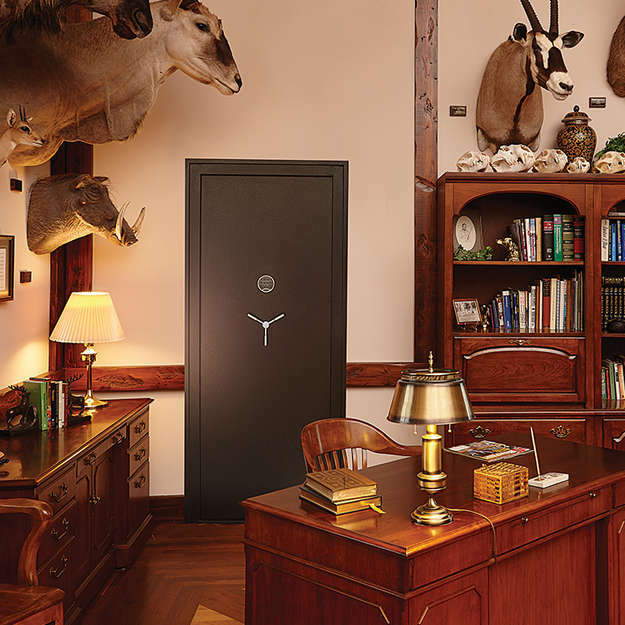 Order your Super Titan Double Door Safe Today! 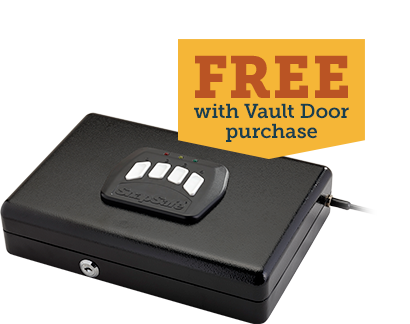 For the entire month of April, your Vault Door online purchase will automatically ship with the FREE Keypad Safe! When you buy any SnapSafe Vault Room Door or Titan Modular Safe! 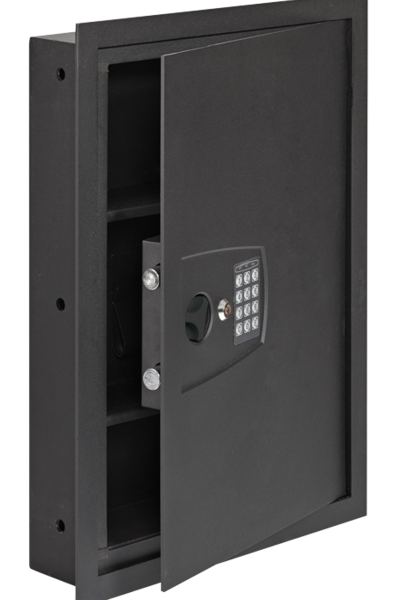 Designed for a variety of applications, SnapSafe offers a full line of specialty safes to meet your needs. 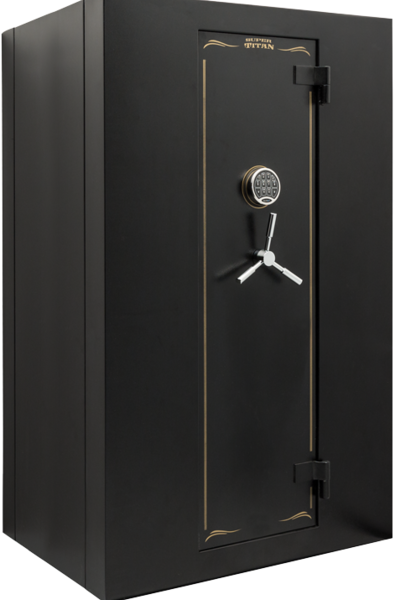 Whether you’re looking to conceal your safe under the bed or in a closet, or you want quick accessibility under your desk or in your vehicle, we have a large assortment of safes for your home, shop, office, vehicle— anywhere you need a secure and dependable safe. 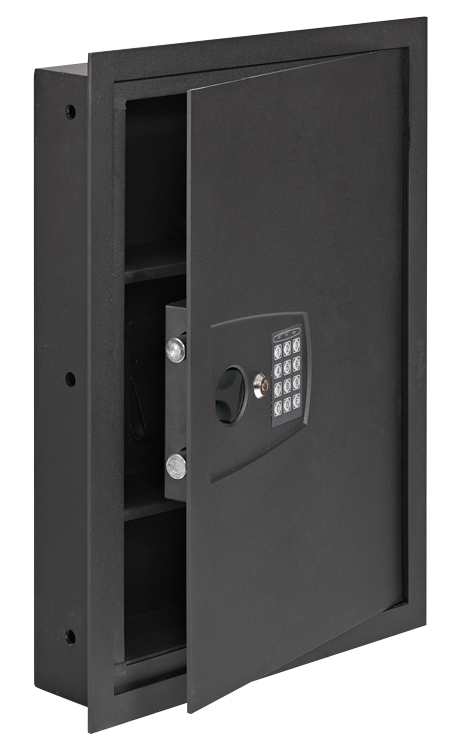 Offering all of the security of a conventional welded safe, but is easy-to-assemble and move anywhere piece-by-piece. 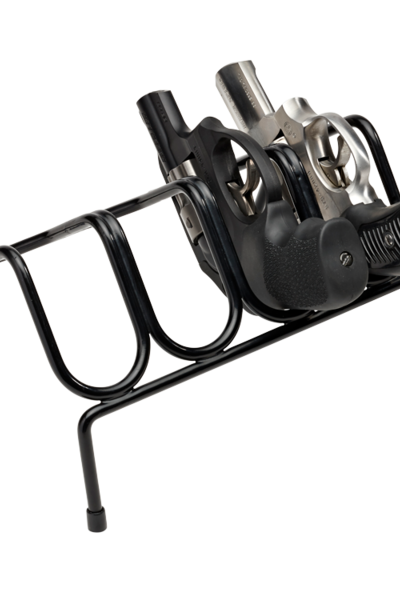 The SnapSafe modular assembly system locks the walls together from the inside and only requires a socket wrench for assembly. Protect your handguns, passports, sensitive documents, medicine, electronics, media cards and other valuable items in a durable and portable SnapSafe Lock Box. Available in three sizes, all sizes are available with key lock entry and two sizes are available with an owner-set combination entry. 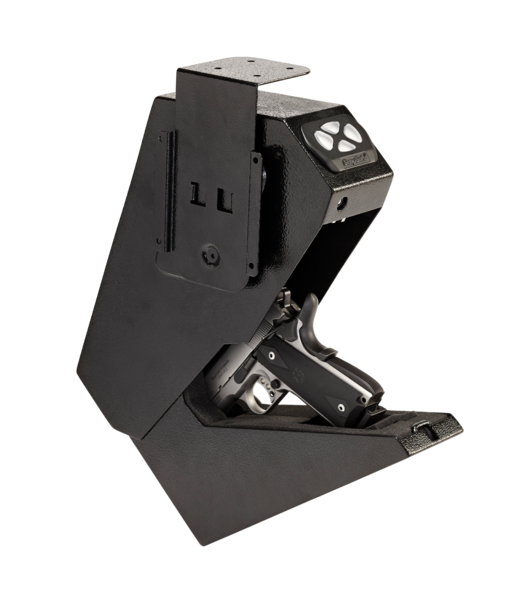 SnapSafe Lock Boxes feature heavy duty 16 gauge housing and include a 1500 lb. rated security cable for securing to immobile objects. 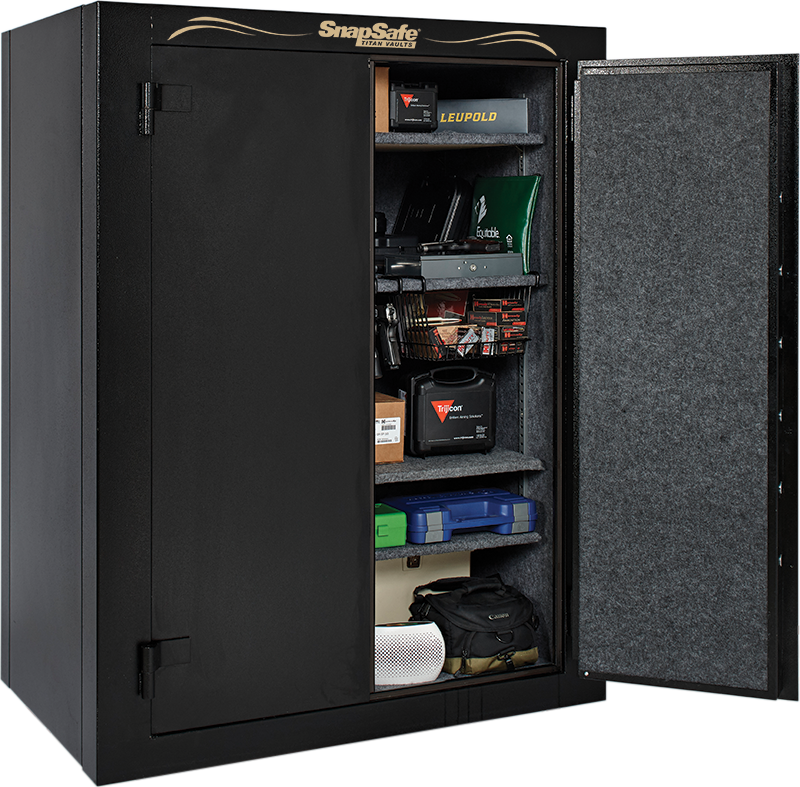 SnapSafe offers a variety of accessories that complement and maximize the space inside your safe. 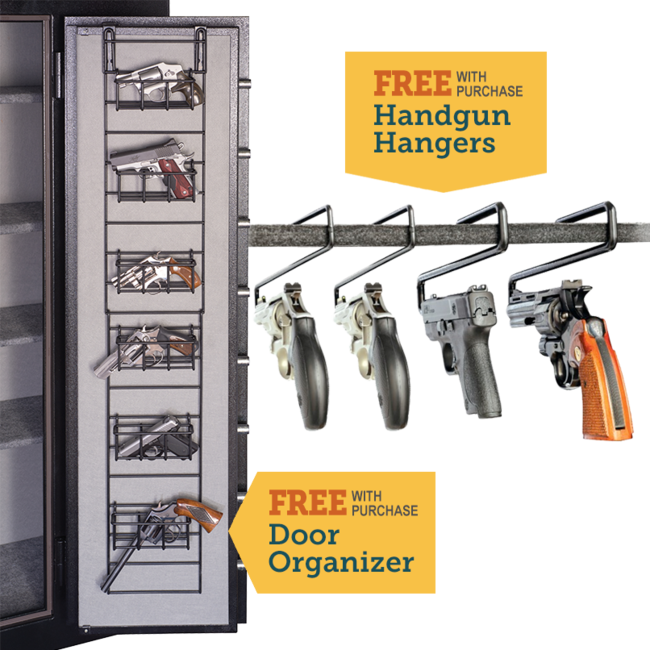 We also offer accessories that make gun storage more convenient and accessible. You’ll find a large assortment of products that enhance other security items. 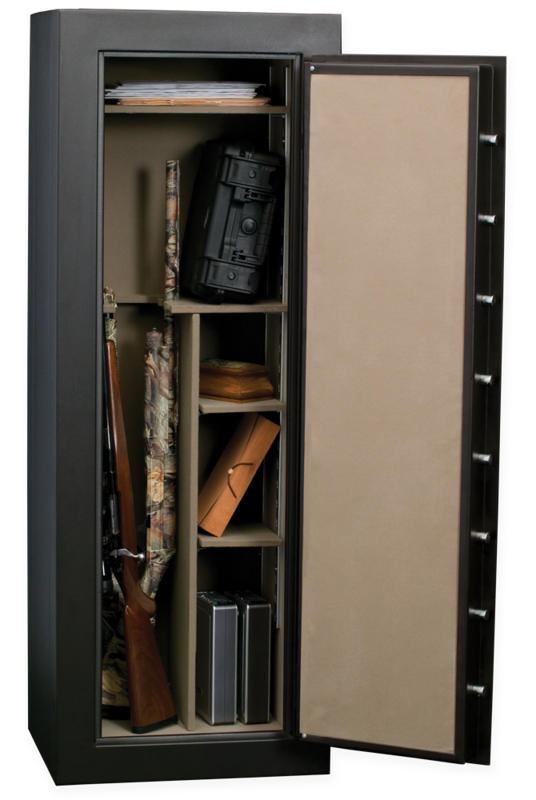 A high-quality modular safe that offers the security of a welded safe. 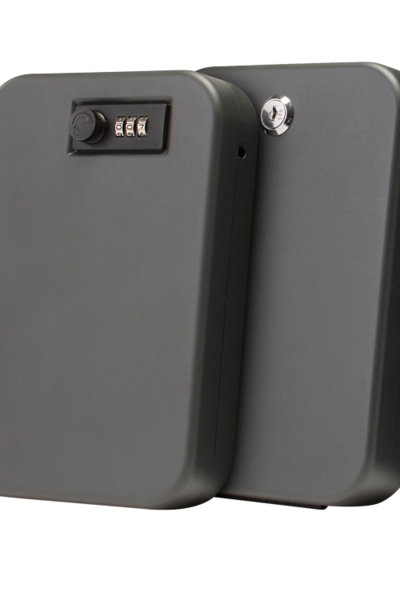 SnapSafe modular safes are as solid and impenetrable as conventional welded safes. Plus, their 2300° fire rating offers peace-of-mind knowing jewelry, currency, firearms and valuable documents are protected from fire and theft. Why Choose a Modular Safe? Security exactly where you want it. 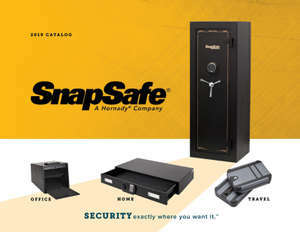 Turn to SnapSafe® to secure items in your home, office or vehicle. 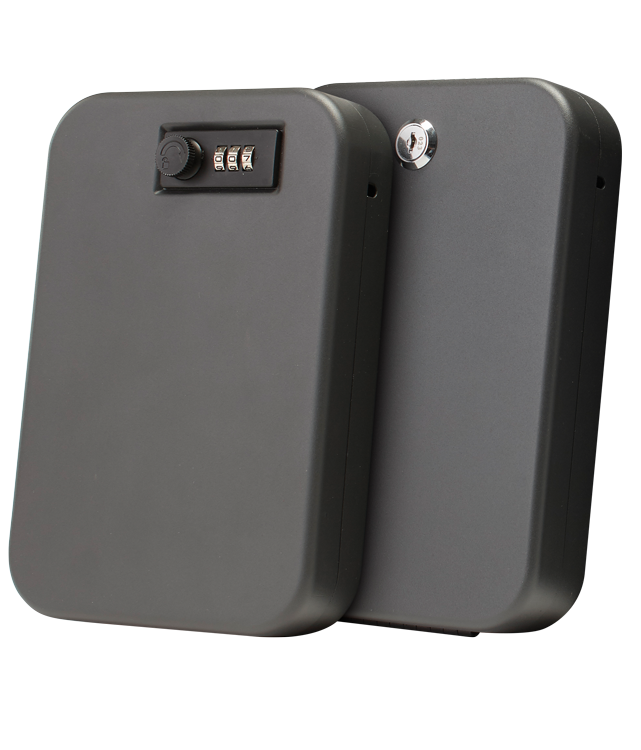 Our safes and security accessories make it hard for thieves to win. Modular design makes moving and assembly easy, eliminating the need for hired movers or installers. 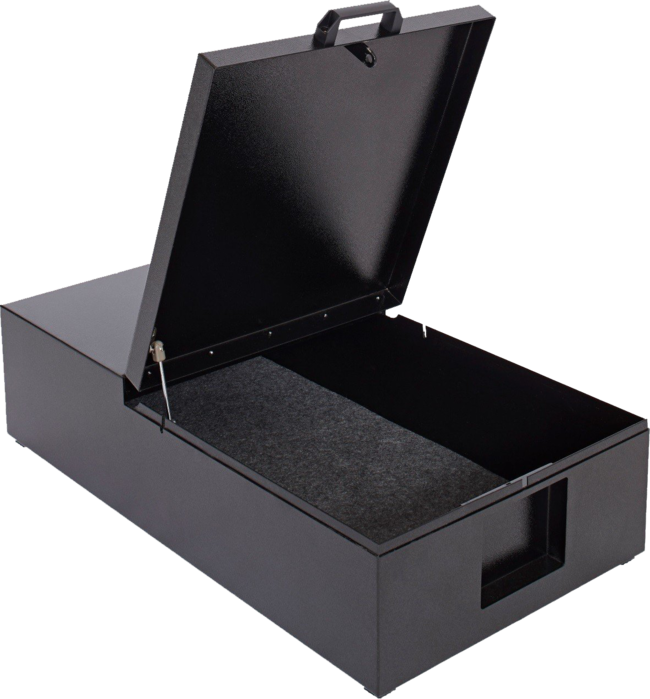 We offer several specialty safes for a variety of uses around your home, office or in your vehicle. Protect your handguns, passports, heirlooms and other valuable items in a durable and portable Lock Box. Find accessories that maximize your safe's storage, as well as padlocks and gun safe dehumidifiers. 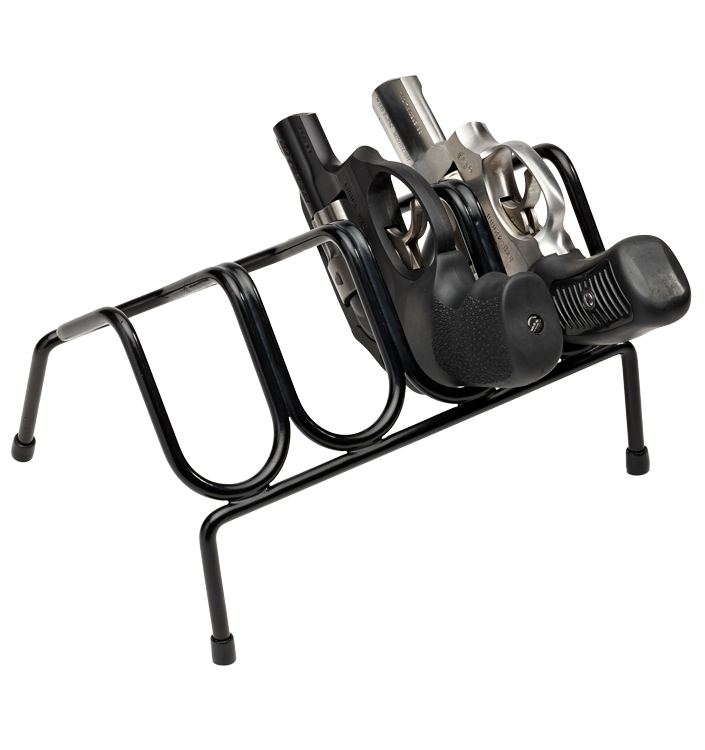 Keep your handgun close-by, secure, and ready to drop into action!